The student had deadly connections. Connections that stretch across the Atlantic. Someone has sworn revenge and won't rest until the final person involved in that fateful accident is dead. 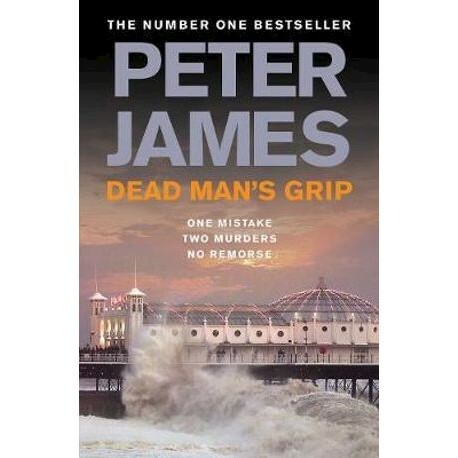 Peter James was educated at Charterhouse then at film school. His novels, many of which have been Sunday Times top 10 bestsellers, have been translated into thirty languages and three have been filmed. He divides his time between his homes in Notting Hill in London and Near Brighton in Sussex.